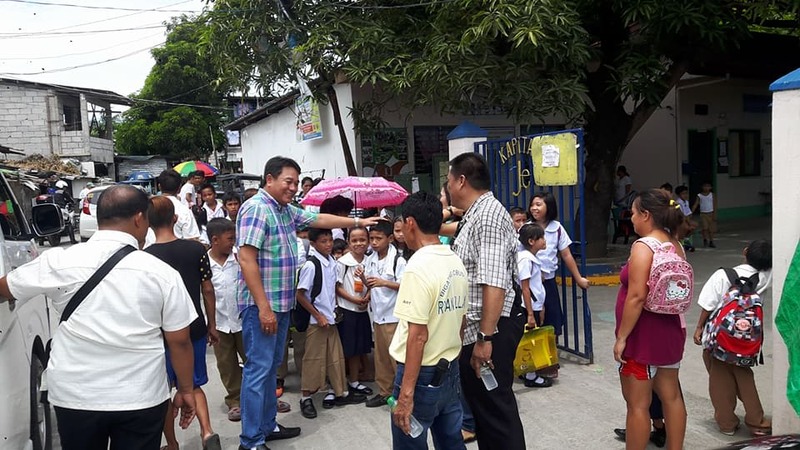 Mayor Edwin Olivarez Confident Against Accusers! During a recent interview with Mayor Edwin Olivarez, he was bombarded with questions regarding the allegations of a certain Jonatan Bernardo, a former barangay kagawad who has accused the Mayor of graft and corruption charges. According to Mr. Bernardo and several member of the City Council of Paranaque, Mayor Olivarez had allegedly given favor to a huge firm operating in Paranaque. Further claims state that Mayor Olivarez gave a P453,000,000 tax credit discount to the DM Wenceslao Group of Companies. The DM Wenceslas Group of Companies is the business behind the construction of buildings on the prime lots of Aseana. Mr. Delfin Wencelao, the owner of the said company, is allegedly a known supporter of Olivarez. Mr. Bernardo further insists that the land in Aseana is worth P12,000 per square meter. But the mayor allegedly granted a tax amnesty to the said company that lowered the offered price of land to P6,000 per square meter. Mr. Bernardo also explained that the Wenceslao Group of Companies should not have been granted with a tax amnesty since it has a pending case before the city hall. Bernardo also noted that the city hall should have released an ordinance stating it would grant tax credit to the company, which he claims, Mayor Olivarez and his council failed to do. “It is the only company that was given favor. 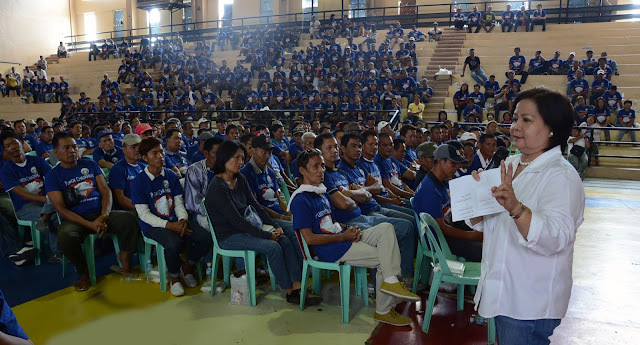 The rest are given the assessment of P12,000 per square meters. Why is that it is the only one given a discount? It is clear that the city hall is giving favors,” said Bernardo. The Mayor of Paranaque answered the inquiries one by one. Mayor Olivarez further added that the Parañaque City officials named in the case strongly believe that the charges will be dismissed knowing that they have done nothing disadvantageous to the local government. 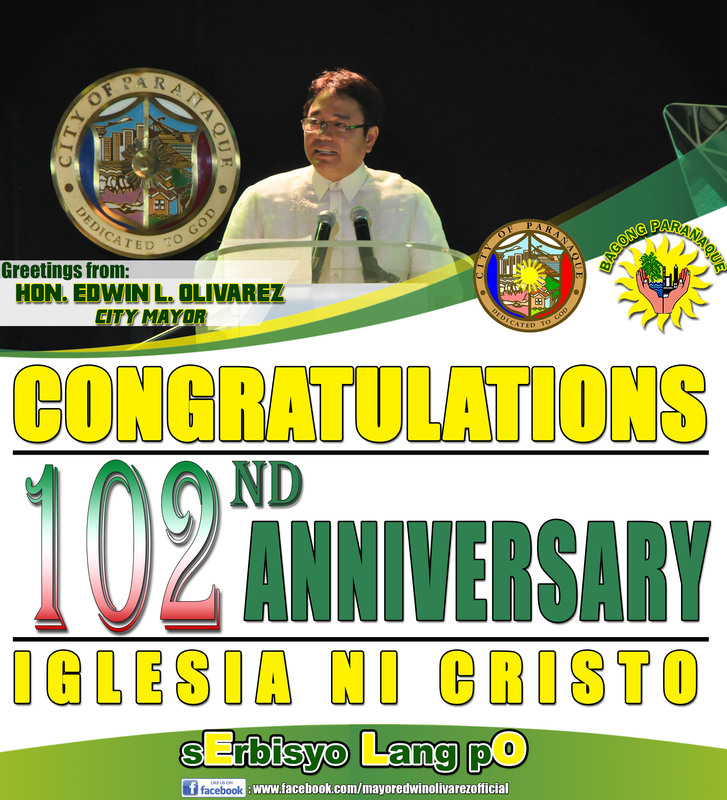 Based on the past track record, Mayor Olivarez of Paranaque has done a splendid job of rehabilitating the City. Paranaque is now known as one of the most successful cities in the Philippines and directly competes with Makati.